Two-time Charles Sutton Medallist Marcus Bontempelli has committed himself to Western Bulldogs for another three seasons. 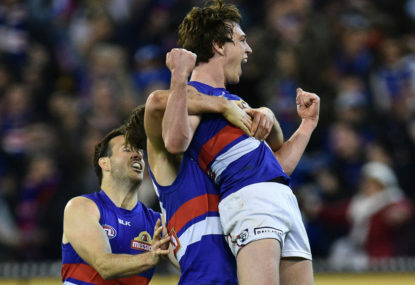 Premiership-winning Bulldog Marcus Bontempelli has inked a new deal to stay at Whitten Oval until the end of the 2021 AFL season. 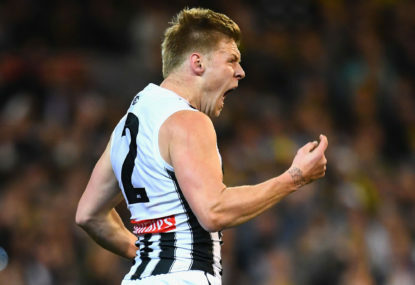 The much-loved midfielder was due to come out of contract at the end of next year, which would have made him one of the hottest commodities in the sport. 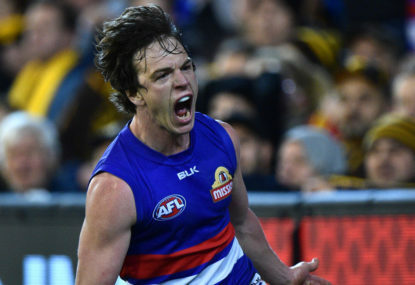 Instead, the 22-year-old decided to stay at the Western Bulldogs on a deal that reportedly pushes his salary into seven figures. “I’ve made no secret about the love I have for the club,” he said. “I want to play a key role in the future success of this playing group. A week out from his 23rd birthday, Bontempelli has already achieved more than so many other players to have worn the Bulldogs guernsey. He is one of just three men to have won multiple club championships and a flag at the club. The others are club icon Ted Whitten, a five-time best and fairest winner, and forward Jack Collins, who kicked seven goals in the club’s only grand final win before 2016, in 1954. 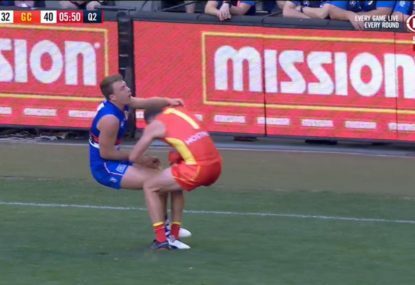 Bontempelli, the club’s vice captain, was denied a third best and fairest in this year’s count, coming third in a 19-game season behind Lachie Hunter. 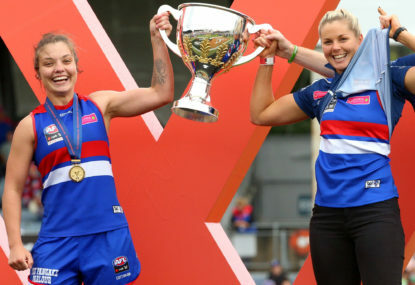 The Bulldogs were never seriously in the finals race this season after losing four of their opening five fixtures, eventually finishing 13th with eight wins. 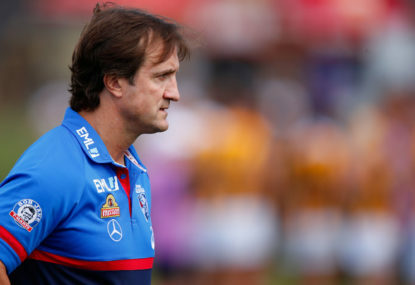 Bontempelli said the emergence of fresh talent like Hunter gave him confidence in the Bulldogs’ rebuild under coach Luke Beveridge. We have a really talented group of young players and I’m excited about what they are capable of producing with a bit more experience under their belts,” he said.